In addition to helping detect, treat and prevent eye diseases, our optometrist can provide urgent / emergency care for eye health issues like infections (ie. Pink eye), inflammation (ie. Uveitis), allergies and eye injuries (ie. Corneal abrasion), including removing foreign bodies from the eye. As trained specialists, we can assess unusual or sudden vision changes and various conditions causing eye pain – and, when necessary, provide referrals to other specialists. Did you know that since 2011, optometrist in Ontario have been able to prescribe medications to treat the following conditions? If you can’t wait for your regular eye exam, contact us immediately. You do not need a referral. 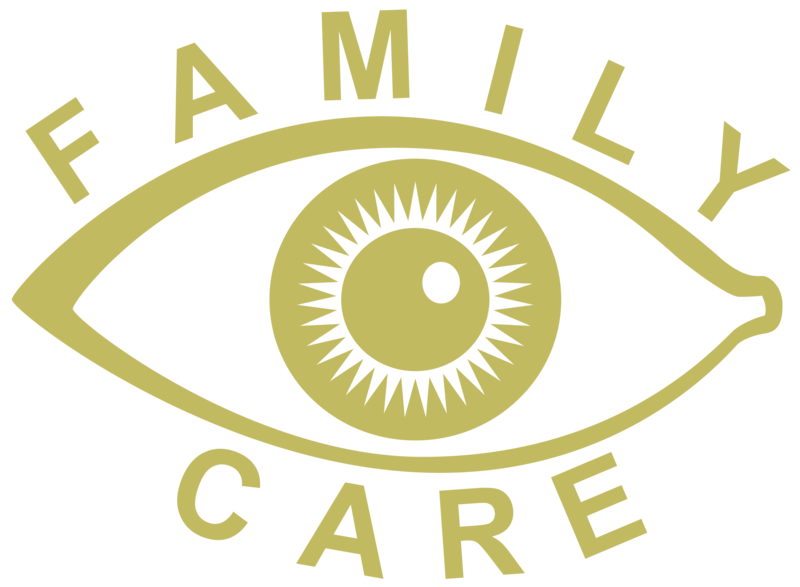 Our team is trained to triage emergencies and with 4 optometrists on staff we promise to do our best to see our urgent / emergency care patients as quickly as possible. If emergency symptoms occur while our offices are closed, please go to your nearest emergency room or walk-in clinic.